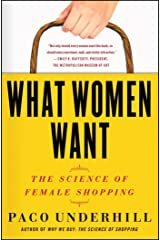 As large numbers of women become steadily wealthier, more powerful and more independent, Underhill shows how their choices and preferences are changing the retail environment in a variety of surprising ways, from the cars we drive to the food we eat. This is a fascinating and accessible read for consumers and retailers alike. And for businesses of every kind, this is a powerful warning that those who ignore what women want do so at their own peril. Underhill examines how women’s role as homemaker has evolved into homeowner, and what women look for in a home. How the home gym and home office are linked to the women’s health movement and homebased businesses. Why the refrigerator has trumped the store as the seminal appliance. How every major hotel chain in the world has redesigned rooms and services for the female business traveler. Why some malls, appealing to women, are succeeding while others fail. Office product super stores like Staples, Office Depot, and Office Max have evolved an integrated web presence that works for women. And dealers take note that more than half the cars on the road in North America are driven by women. Call of The Mall is a delightful romp through one of America’s most socially telling and economically important phenomena. The book establishes Paco Underhill, already one of our premier marketing gurus, as a heavyweight social commentator. I didn’t know how little I knew about this centerpiece of our culture. Americans have a love/hate relationship with the mall. On one hand, we claim to loathe its homogeneity, its white-bread sterility and its rabid commercialism. On the other hand, we return there time and again—to shop, to dine, for entertainment, to people-watch, or even just to pass the time. In just fifty-some years, the mall has managed to supplant the town square as the centerpiece of our commercial, and often civic, lives. It has become not just an institution, but an icon of American culture, emulated around the world. “It is no surprise that the mall is such an easy target for American self-loathing,” says world-renowned retail anthropologist Paco Underhill. 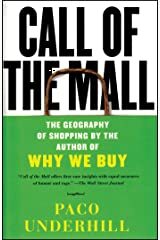 “It’s a lot like television… We disdain it, and yet we can’t stop watching, or shopping.” Founder and CEO of the global research and consulting firm Envirosell, and author of the international best-seller Why We Buy, Underhill knows malls better than almost anyone. 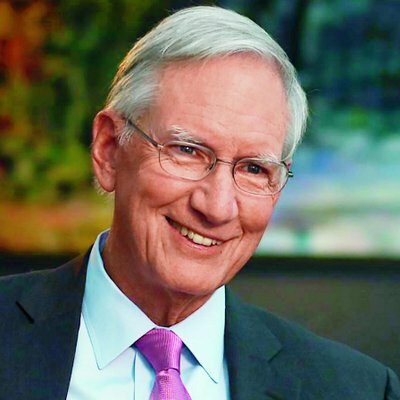 Having carried out research jobs in hundreds of mall stores, Underhill has cast his jaundiced eye in over three hundred major malls across the U.S., and many others abroad. He knows what works and what doesn’t—and he’s not afraid to say so. 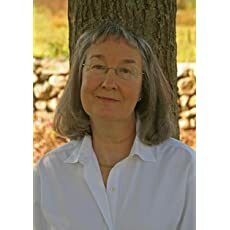 A tacky rack of lipstick testers on the cosmetic counter, insufficient mirrors in the jewelry store, the ho-hum decor of the CD store, the fast-food-place ambience of the food court—all are fodder for Underhill’s acerbic, highly-informed commentary. 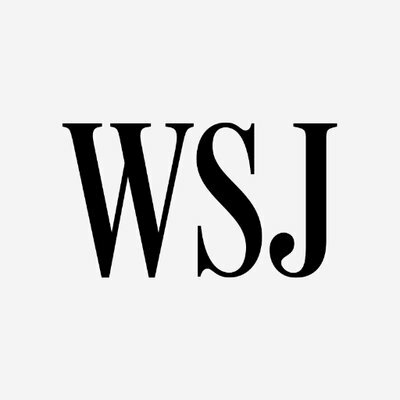 “Why We Buy is a testament to the nobility, the courage — yes, even the heroism — of the average shopper…. Entertaining and in some ways exhilarating. 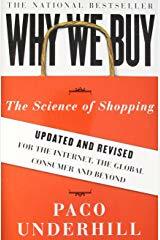 WHY WE BUY: The Science of Shopping Updated and Revised for the Internet, the Global Consumer, and Beyond is a completely revised edition of this classic best seller redirected for the way we shop today. Filled with observations and important lessons from the cutting edge of retail, this revised edition includes three brand new chapters that focus on global markets, online retail, and the latest innovations that help successful stores capitalize on shoppers’ unspoken inclinations and desires. All the original chapters have been updated to reflect the current state of our changing consumer culture. 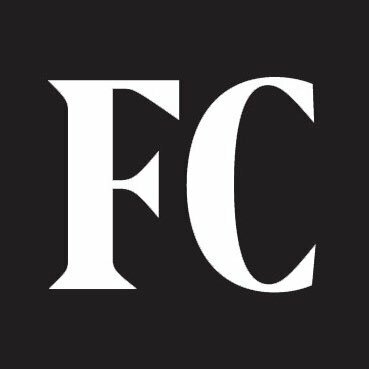 The latest trends in online retail—what retailers are doing right and what they’re doing wrong—and how nearly every Internet retailer from iTunes, online dating sites, and Amazon can drastically improve how it serves its customers. Underhill tracks how far online retailing has come since he originally wrote about the subject. This includes how the success of the internet will affect shopping malls and how the failure of traditional engines for selling and delivering products has created the opportunity for e-commerce. In addition, he underscores why we are attracted to online shopping as well as social networking. Packed with surprising details, anecdotes, and insider observations on shopping and corporate behavior, the new WHY WE BUY is a remarkably fresh and essential guide, offering creative and insightful tips on how to adapt to the changing customer, while remaining a funny and sometimes disconcerting look at our favorite pastime.